Easter saw me visit a couple of countries for the first time and add to my collection. Flying on Good Friday to Helsinki, my atrocious lack of direction saw me take an hour to find a Radisson Blu hotel where I was staying when the walk should have taken around fifteen minutes. Okay, I looked at the map and saw that, for me, it wasn’t going to be completely plain sailing but maybe I should just blame the cold... The receptionist told me that Helsinki had experienced its coldest March in fifty years. 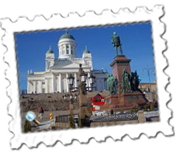 I have read many good aspects of Helsinki and found it delightful. 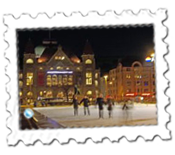 I was pleased to also be staying in the city as it was pleasant watching people skating on an ice rink in the evening which may have been warmer than walking in the –1 degree temperature. 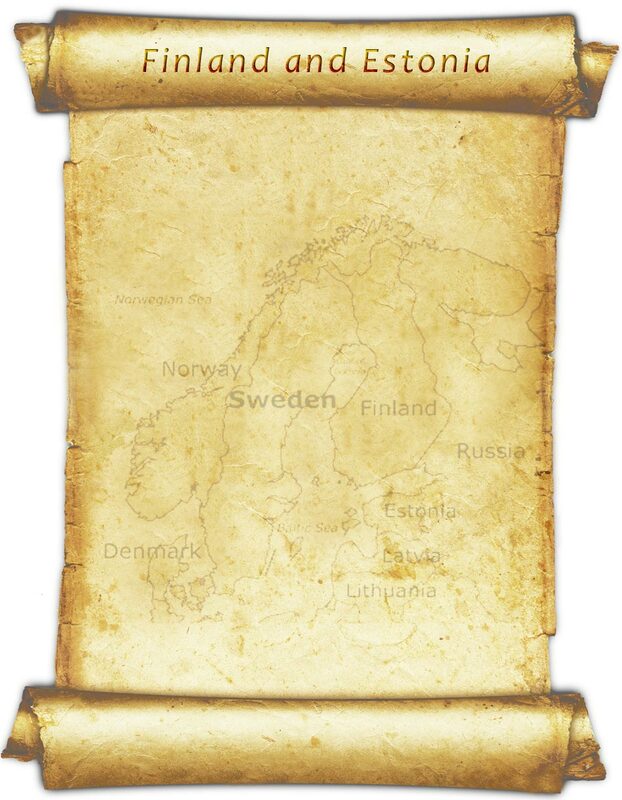 For a Scandinavian country, it wasn’t as formidably expensive as Norway had been and, like Norway, the people are friendly. The centre is beautifully maintained and there are many places of interests. Trams ply the street and there is a nice feel to the place. My evening exploits and walk the following morning showed that I hadn’t got better in finding the centre or the hotel on the return but, well, it was still cold... I cannot remember ever having been so bad. 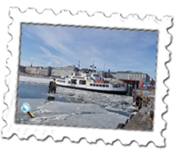 One novel experience was, after checking out of the hotel at around midday, I could walk to the Tallink Silja Line at the West Harbour which was just over ten minutes walk from the Radisson Blu Seaside hotel. ( I had been given directions and pointed in the right direction). 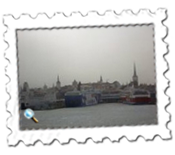 Having checked in, the sea journey to the Estonian capital, Tallinn, took just two hours and, from the port, the walk to the hotel took just a handful of minutes. ( That wasn’t quite plain sailing as the sea journey had been, a roundabout throwing me out a bit but the Park Inn by Radisson Central was obvious from the main road and, buoyed by finding my way more easily along this more or less straight road, my confidence soared and I improved vastly in Tallinn). 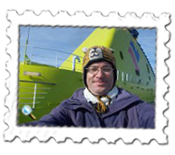 The sea journey itself was comfortable, very cold outside and no-one took any notice of signs forbidding drinking anything either bought ashore or in the onboard shops. 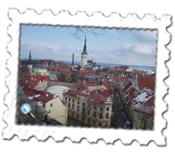 The view from the Baltic Sea of Tallinn with its Old Town spires is most appealing and impressive. 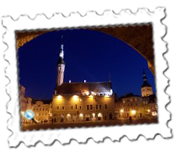 This Old Town, made a UNESCO heritage site in 1997, is wonderfully picturesque and quaint whilst the main square is quite large. The type of size to make photography not quite as easy to fit a good deal in. It was again cold and the weather was grey on my first day but gradually, over the next couple of days, improving and showing the city in its full glory. 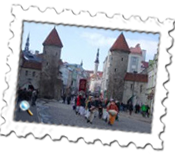 The new city, just a short walk from the Old Town, is also not unpleasant but the Old Town is undoubtedly Tallinn’s main highlight. There are some "viewing platforms", as the guides refer to them, which give lovely views over the Old Town and the harbour used by many liners. Saunas and wellness centres are very much a way of life in Scandinavian countries. Most hotels have a sauna at least and I used the Radisson Blu’s in Helsinki but the Park Inn’s in Tallinn was a private one so I ventured off to the very busy Kalev Spa and Water Park instead. It’s quite a place: vast swimming pool with shoots, jacuzzis, saunas but, before I could crash out, the lockers proved initially to be an insuperable problem and, seeking help, I did wonder what the staff made of this clumsy Brit. The cold outside had given me slight back trouble but the sauna soon sorted that out and I went twice to the Kalev Spa. Sunday was very busy being at the weekend – when charges are higher – whilst Monday morning, a working day unlike in the U.K, was quieter but still a fair few people there. The return flight was via Helsinki with Finnair and the prospect of a thirty-five minute connection didn’t fill me with glee. There was a time change which upped the connection time to forty-five minutes but I was always keeping an eye out for the arrival of the incoming aircraft for the first flight from Tallinn which must have been the shortest journey I have been on. Southampton to Guernsey flights were always short but the Tallinn to Helsinki flight started with a four minute taxi to the runway, took off and, after seven minutes, started its descent into Vantaa Airport. Twenty-five minutes after taxiing out from Tallinn, we were on a bus to the Terminal in Helsinki and, if not entirely comfortably, I made the connection. The bag made it too at Heathrow to end off a pleasant, if cold, Easter break.